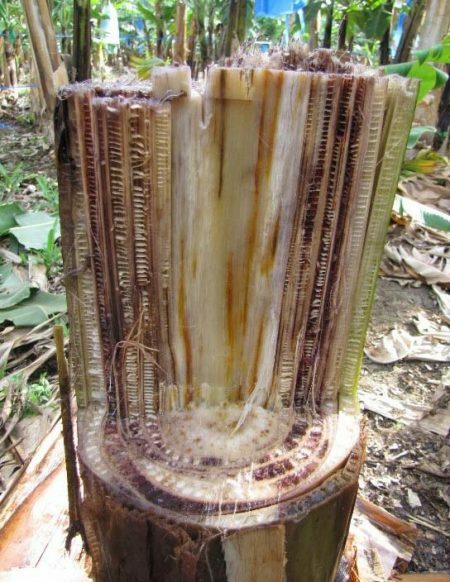 The Governing Board and the management of National Agricultural Seeds Council (NASC) have recently expressed appreciation for the active participation of the members of the Building an Economically Sustainable, Integrated Cassava Seed System in Nigeria (BASICS) project at the maiden edition of SeedConnect Africa Expo 2018, which was held in Abuja, Nigeria, on 5–6 June. 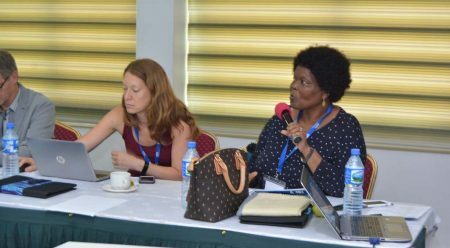 A set of policy briefs outlining key strategic policy recommendations and actions to prevent and control aflatoxin contamination along food and feed value chains in East Africa, were officially launched at a two-day regional forum in Nairobi, Kenya, 15–16 August. 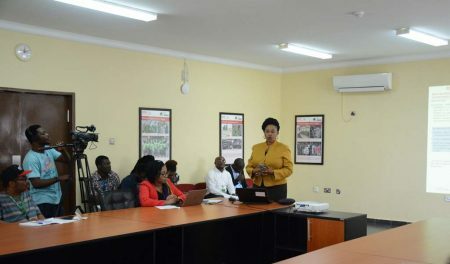 IITA Senior Food and Nutrition Scientist Bussie Maziya-Dixon has been nominated as a recipient for an honorary award from the Nutrition Society of Nigeria (NSN). 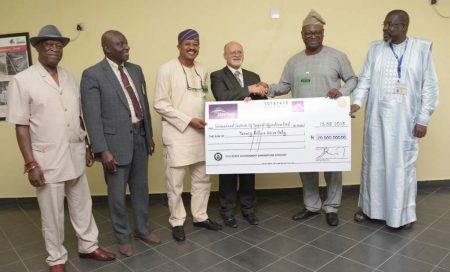 A commercial bank in Nigeria, Sterling Bank Plc is exploring areas of partnership with IITA on an agribusiness financing loan scheme for “agripreneurs” who have been trained and mentored by the Institute. 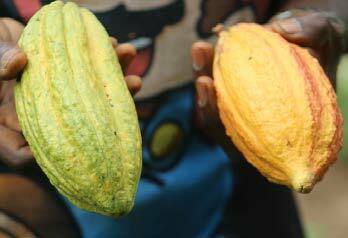 The government of Oyo State has formally signed the release of funds to IITA for the development of a 20-year agricultural policy roadmap. 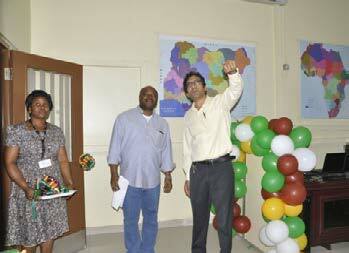 The staff lunch has been a staple at IITA, Ibadan, for the longest time. 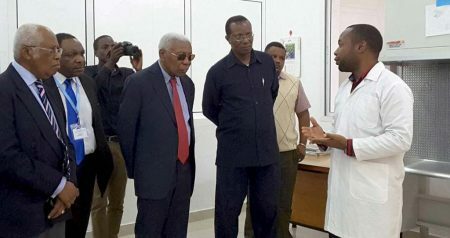 A former Vice President of Tanzania and the Chancellor of the Nelson Mandela Africa Institution of Science and Technology (NM-AIST), Honorable Dr Mohamed Gharib Bilal and incoming Vice Chancellor, Prof Emmanuel Luoga, visited IITA research facilities including the lab and field at the university.